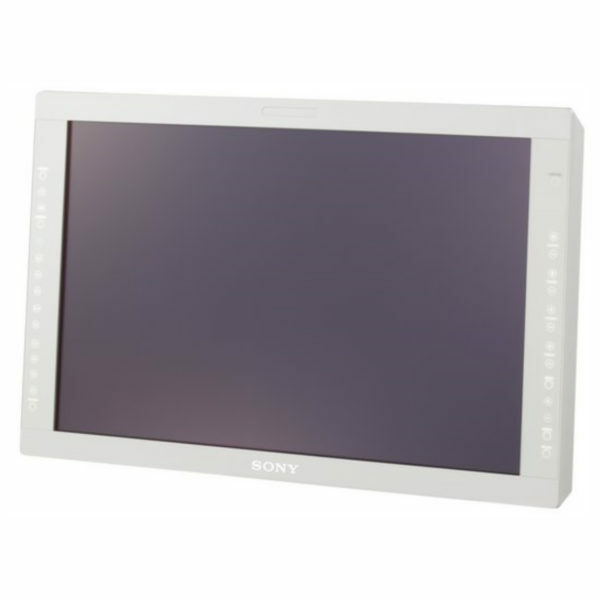 Sony LMD2451MD Display - SST Group Inc.
• Sony ChromaTRU Color Balance: advanced color space conversion and white balance calibration technology for vivid and accurate colors. 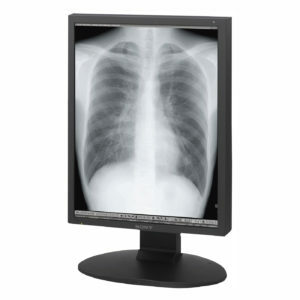 • 16:10 Widescreen Aspect Ratio: larger field of view for better visibility of surgical area and full screen display of HD signal. • Touch-activated Picture Controls: located on front bezel, controls are backlit when activated; provides a simple user interface. 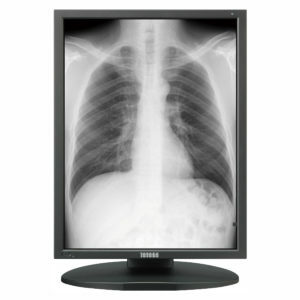 • 8 DVI Signal Presets: designed to match various OEM endoscopic systems. • Various Color Temperature, Gamma Selection and Scan Settings: for customization to specific applications and/or users. • Sophisticated I/P (Interlace to Progressive) Conversion: using advanced technology, images from interlaced video sources are converted for display on the progressive panel without scaling thus maximizing quality. The LMD-2451MD is equipped with two unique built-in option slots designed to accept a variety of option boards (including two new option boards) to easily expand, select, and change input/output signals for integration into virtually any system environment. Installation of the new BKM-256DD option board expands the monitor’s capability to accept up to two DVI inputs and one DVI loop-through output. 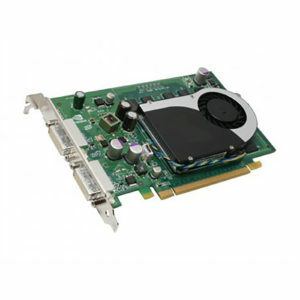 For optical fiber transmission, the 5V power required to power a DVI-D to fiber optic converter is supplied from both DVI-D input and output connectors of the BKM-256DD option board. This enables easy integration of optional DVI-D to fiber optic extension converters. Installation of the new BKM-250TG option board enables the LMD-2451MD to accept a 3G input 1080/60p signal via a single SDI cable. Incorporating industry-leading Sony HD technology and versatile input/output signal capability, the LMD-2451MD is the perfect addition to today’s HD operating rooms. Resolution up to WUXGA (1920 X 1200).